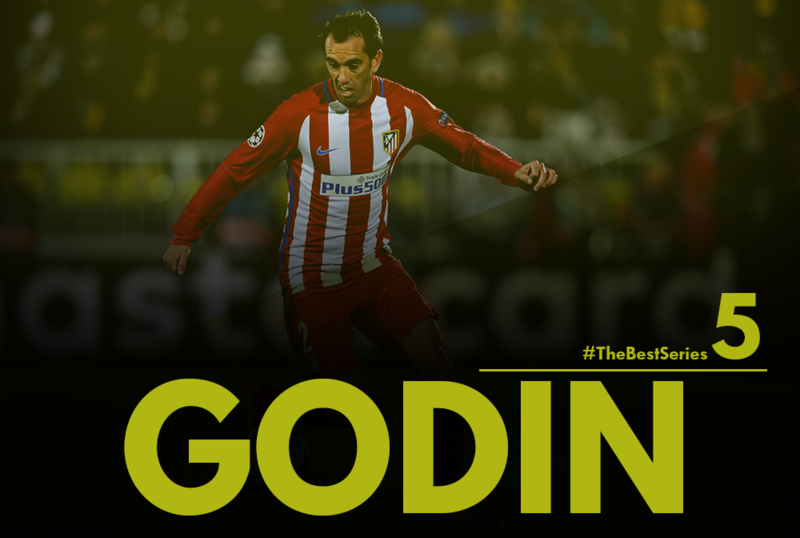 Godin reaffirmed his reputation as arguably the best centre-back in the world with a string of top-drawer performances during 2016 as his Atletico Madrid side narrowly missed out on both La Liga and Champions League titles. The Uruguayan defender was a cornerstone of Atleti’s watertight backline that conceded just 18 times in the league, as well as producing heroic rearguard displays as los Colchoneros knocked out Barcelona and Bayern Munich en route to the Champions League final, before cruelly losing out to cross-city rivals Real Madrid on penalties. Godin also made his 100th cap for Uruguay and his consistent performances have put the Charruas in a strong position in World Cup qualifying, even though Oscar Tabarez has rarely been able to field a first choice XI. If there was one word to describe Arsenal’s talisman, it would be “relentless”. He holds nothing back and leaves everything on the pitch; he just goes and goes and is more than just a goal scorer. He makes things happen. 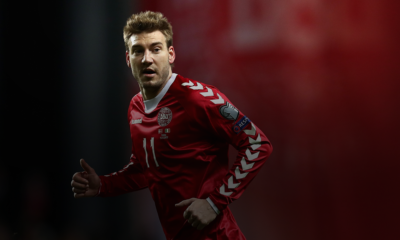 He is the driving force for both his club as well as his national team, Chile. In the Copa America Centenario held this year, Sanchez lead his team to winning the tournament, and was adjudged the “best player” of the tournament. The 2015/16 season was slightly underwhelming for the former Barcelona man as he scored 16 goals and grabbed 9 assists in all competitions. Sanchez was guilty of going missing in a lot of matches. He looks much more determined this time out and in just three months of football, Sanchez has scored 8 goals and got 5 assists for the Gunners. The 27-year-old is playing a different role this season, as Wenger has mostly deployed him in the centre-forward position. He has grown used to that position and is managing to be the lethal striker Arsenal had been craving for so long. His in-game intelligence allows him to even vary his position shrewdly. He drives the Arsenal attack forward, lifts the tempo of the team and has managed to keep Olivier Giroud, a proper striker by trade, out of the team. Alexis Sanchez is the sort of player any manager would pay millions to land. Not only is he individually brilliant, but he also manages to up the game of the players who operate alongside him. 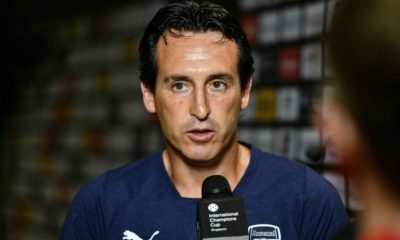 His all-round ability is eye-catching and much like Liverpool and Luis Suarez; it remains to be seen how long the Gunners will be able to hold on to him without a major trophy to boast of. 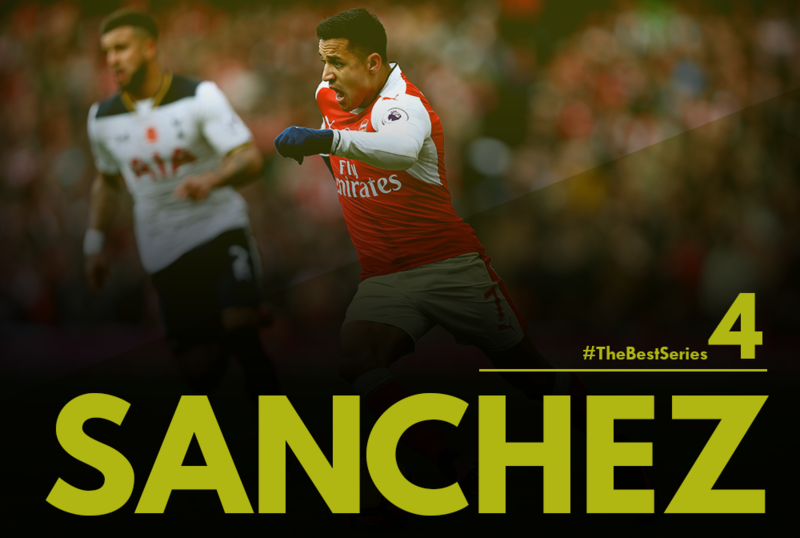 A combination of pace, power, incision and ruthlessness, Sanchez is Arsenal’s most important asset, and they must do everything in their power to hold on to him. New hair and beard, same old Messi. If 2016 has been a year of uncertainty and shock results, at least we can all find comfort in Messi’s continued excellence. It speaks volumes that a record of 54 goals in 57 games for club and country this calendar year plus a domestic league and cup double will only seem par for the course for a player who makes the extraordinary look ordinary on a weekly basis. 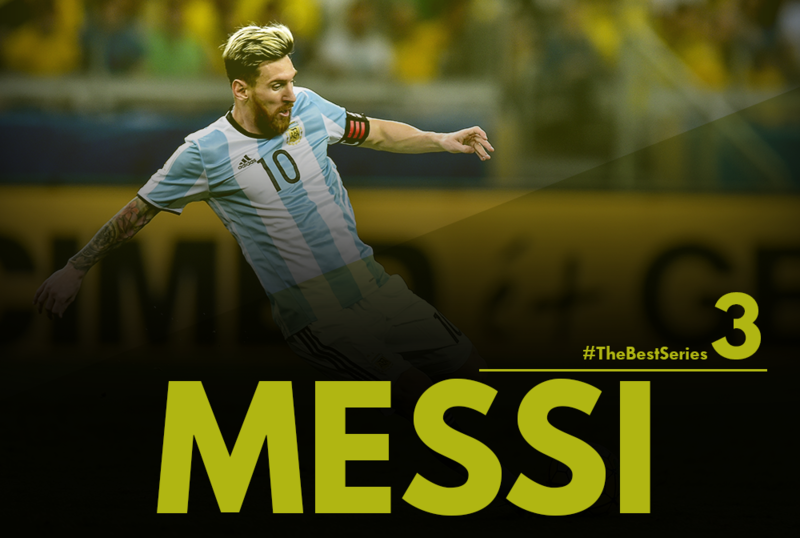 True, there was the galling Copa America Centenario loss and subsequent “retirement” but it’s worth remembering Messi was in sublime form leading up to the final, while Argentina’s dismal record without him in World Cup qualifying shows that the little maestro is as important as ever for club and country. There is something magical in the way the Uruguayan operates. His 2013-14 season at Liverpool already proved that Suarez was a deadly striker, but there were concerns whether he would be that prolific at Camp Nou with Lionel Messi and Neymar already at the club. Zlatan Ibrahimovic, a player with an incredible career and even better abilities, could not work his magic at Barcelona as he couldn’t be rightly accommodated. 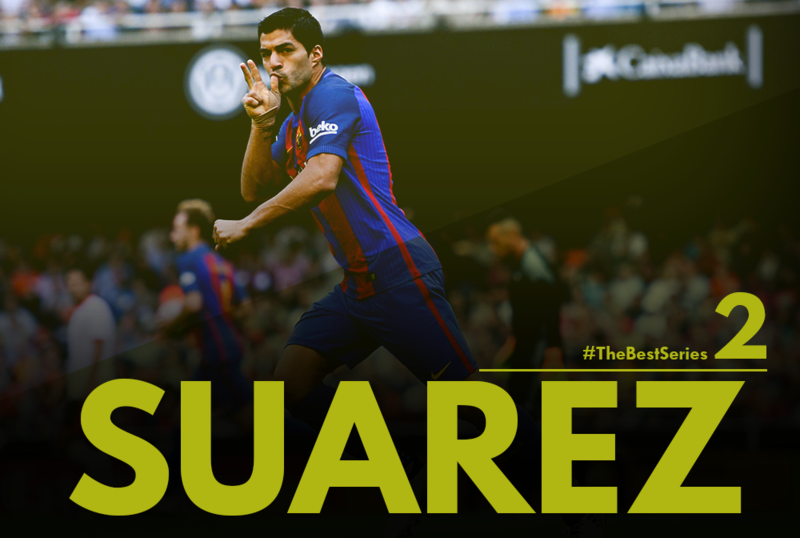 However, Suarez has proved his doubters wrong and has been instrumental in Barcelona’s success for two seasons in a row. Last season, the player scored a whopping 59 goals in 53 games and consequently won the Golden Shoe earlier this year. It just served as a timely reminder to epitomise his success with the Spanish side, since his slightly controversial move. It’s one thing being the best centre-forward at Liverpool, Arsenal, Juventus or Dortmund, but when you can do the same at Barcelona, with the presence of Lionel Messi who nearly gets a goal almost every game, it speaks volumes. 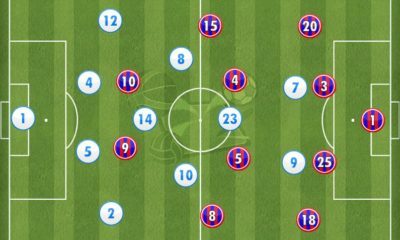 Concerns about an ego clash in the Barcelona dressing room with Messi, Suarez and Neymar have been baseless. “MSN” have connected both on and off the pitch and have both benefited from Suarez’ presence; his work-rate, willingness to work hard and supply his fellow forwards, have made Barcelona an even more lethal outfit. 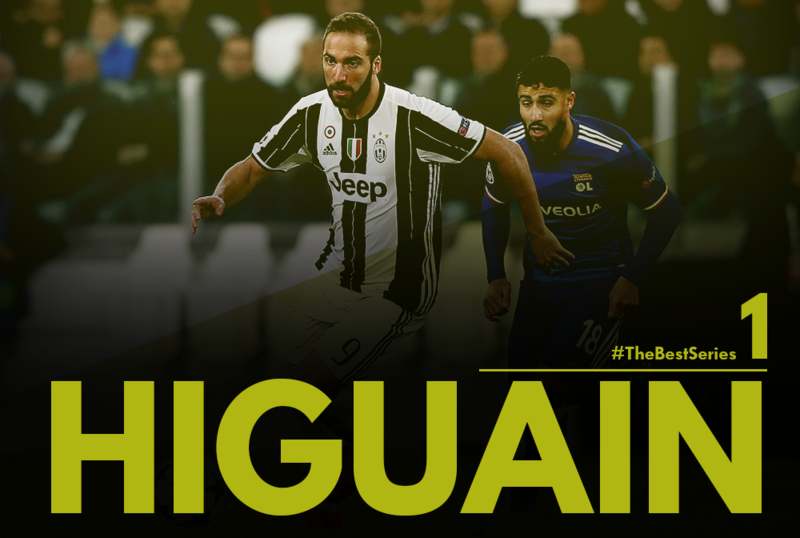 It’s been a year to remember for Gonzalo Higuain. A career best of 36 league goals in a season for Napoli saw Pipita break Gunnar Nordahl’s 66-year-old Serie A record, before making the controversial switch to Juventus in the summer for €70m. The only blemish on his stellar year was another costly miss in a major final for Argentina as the Albiceleste lost out to Chile in the Copa America Centenario. Nevertheless, Higuain shook off that disappointment and some questions about his weight to hit 14 goals in 21 games for his new employers in Turin, proving that, on the domestic scene at least, there are few more reliable strikers in world football than the Argentine.